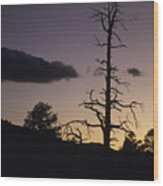 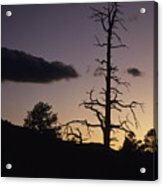 There are no comments for A Tree Is Silhouetted By The Setting. Click here to post the first comment. 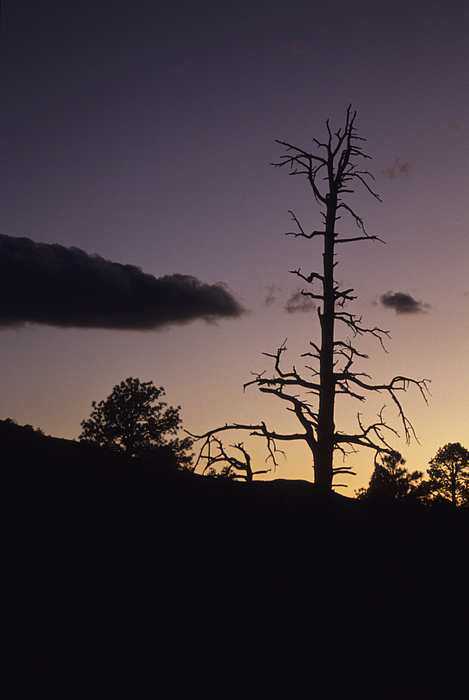 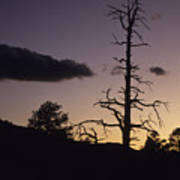 A tree is silhouetted by the setting sun.